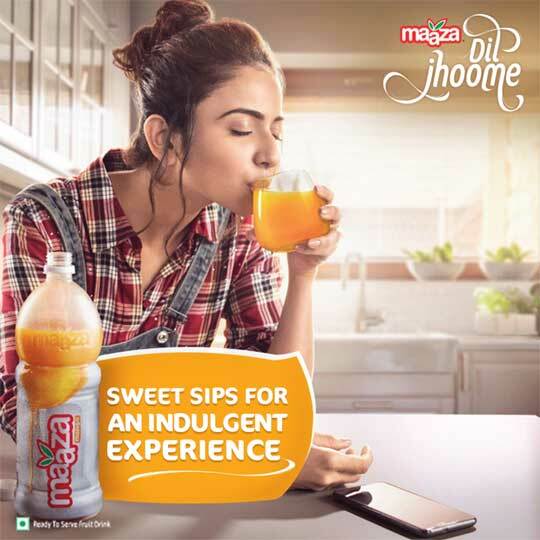 New Delhi: Coca-Cola India, one of the country’s leading beverage companies has unveiled a new campaign for Maaza, India’s most loved mango juice drink and the largest selling juice drink brand in the country. The new campaign positions Maaza as the most Indulgent Mango Drink during the me-time amidst the daily grind of life. The campaign will run across all platforms including TV, radio, digital, retail, and print. To connect with its core consumers, Maaza has roped in three renowned Bollywood actresses – Aditi Rao Hydari, Diana Penty and Rakul Preet Singh as Brand ambassadors. 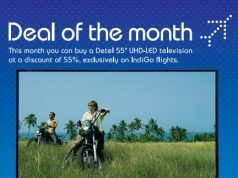 The new TV commercial features a fresh and peppy track composed by Oscar-winning music maestro A. R. Rahman and the three young women rejoicing their ‘Me Time’. The film opens with the three actresses in three separate spaces – a house, a green room and a supermarket, opening the bottle of Maaza and taking a sip. As they drink Maaza, they slip into a spontaneous, free and casual groove. With the music playing in the background, each of them begins to dance effortlessly, clearly enjoying and innocently indulging in the taste of Maaza. Beautiful shots of mangoes falling, and splitting are seen, synchronized to the music, with a wave of juice swirling around the diced mangoes. As the next step in Maaza’s journey towards becoming a USD 1 billion home-grown mango juice brand by 2023, Maaza is transforming into a Master brand bringing in different variants of mango Indulgence for different moments. Launched in the 1970s, Maaza has an impressive heritage and has been the most loved mango juice beverage in the country for over 42 years now.